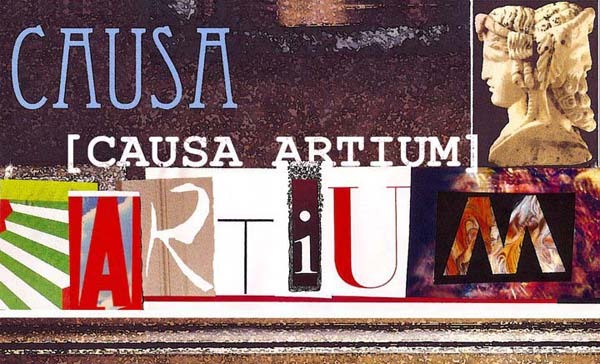 Welcome to the home page of CAUSA ARTIUM. CAUSA ARTIUM is a New York nonprofit organization with 501(c)(3) tax-exempt status. We are a highly focused and and ambitious group aiming ultimately to change the way people interact with the arts, encouraging the kind of deeper engagement that only comes with understanding, bringing the arts into our everyday life. The arts need your help. Not the artsy—that's doing just fine, thank you very much. But the kind of arts that have been the best contribution of Western civilization to world culture. It's time to stand up to an age of falling standards. Stand with us!